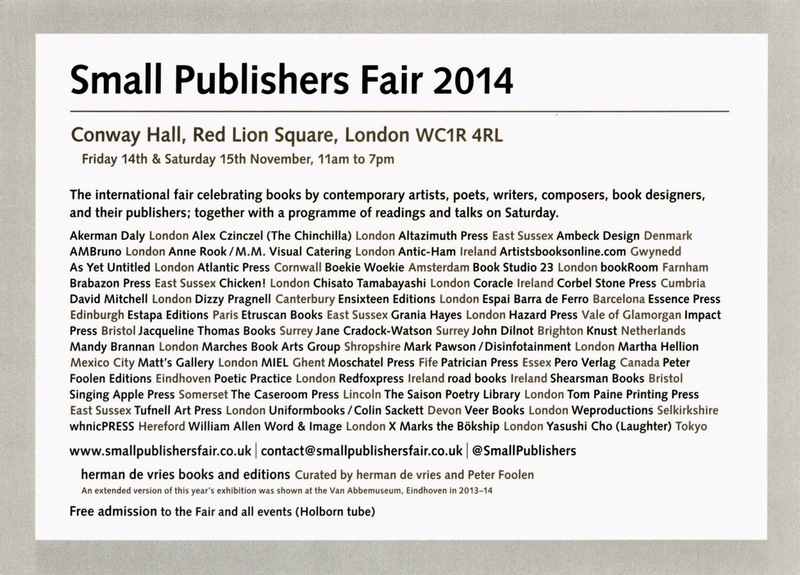 Peter Foolen Editions is taking part at the Small Publishers' Fair 2014, with new editions of Cecilia Vissers, Carol Robertson & Trevor Sutton, Kees de Kort, Keith Haring and herman de vries. Peter Foolen Editions will make this years exhibition at the book fair: herman de vries: books & editions. 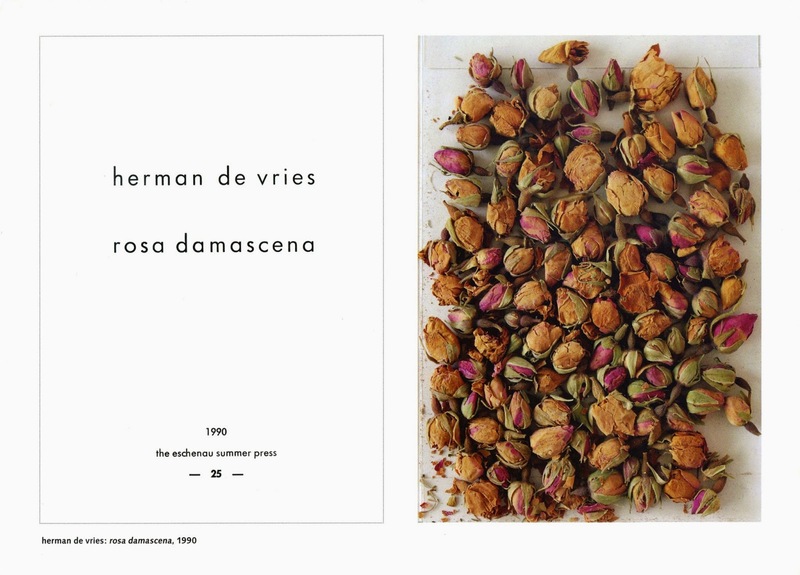 On the occasion of this exhibition two editions of herman de vries will be launched.